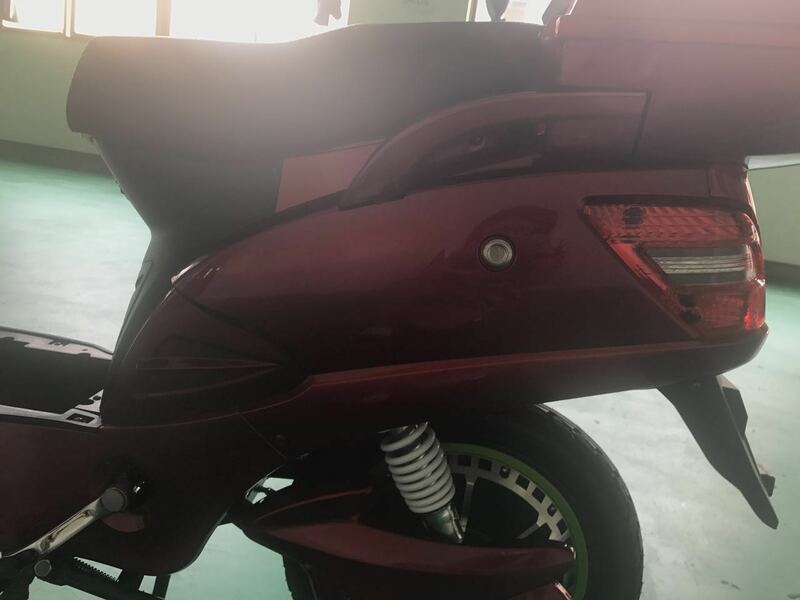 The LED front lamp electric motorcycle have front lamp .When you ride at night that light enough. 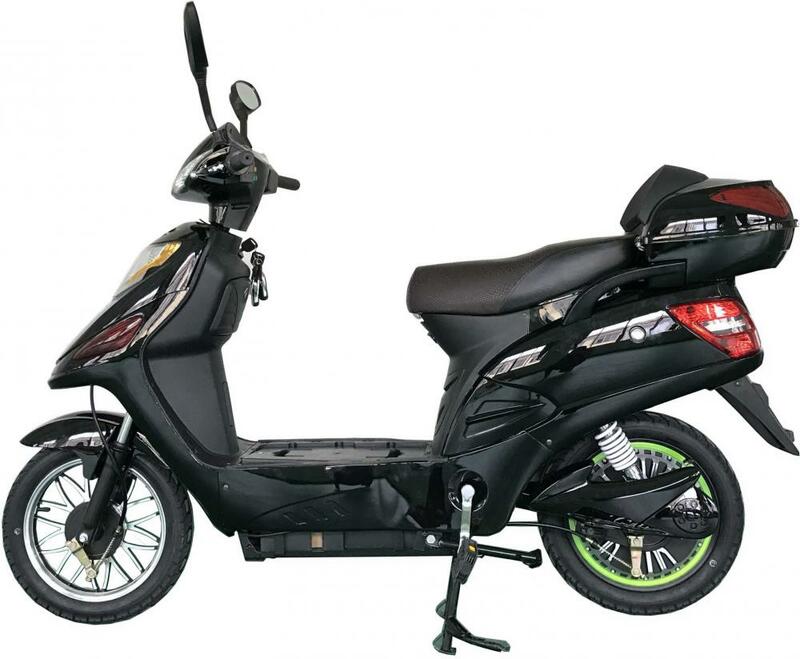 And you don't worry about the ride at night is not safe.Other we have also add a big box behind the bike,.and a storage space, large capacity.So you could put more goods . 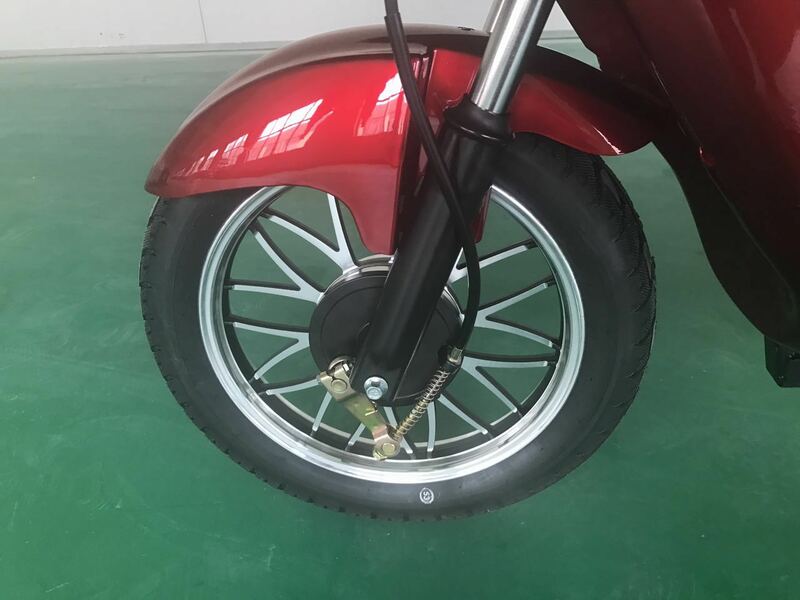 The rear trunk Electric Motorcycle is equipped with sufficient power, 500W motor, no road conditions. 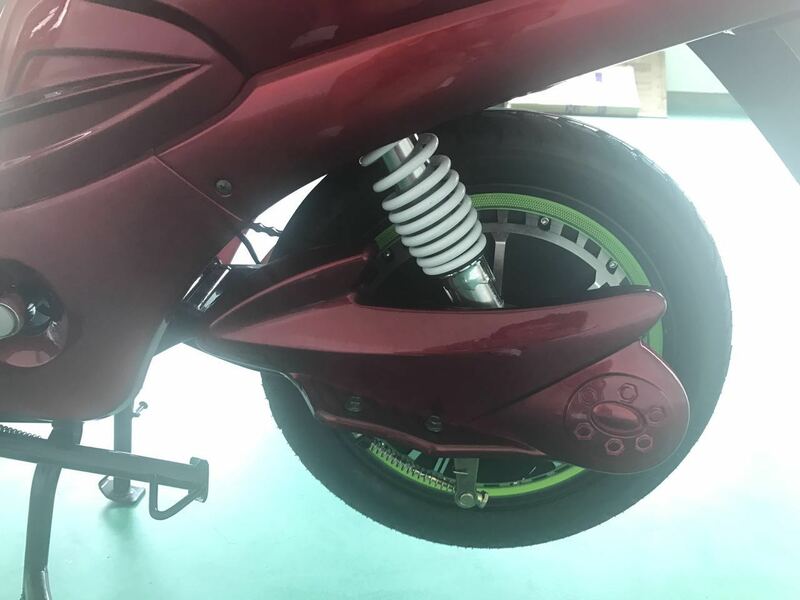 Looking for ideal LED Front Lamp Electric Motorcycle Manufacturer & supplier ? We have a wide selection at great prices to help you get creative. 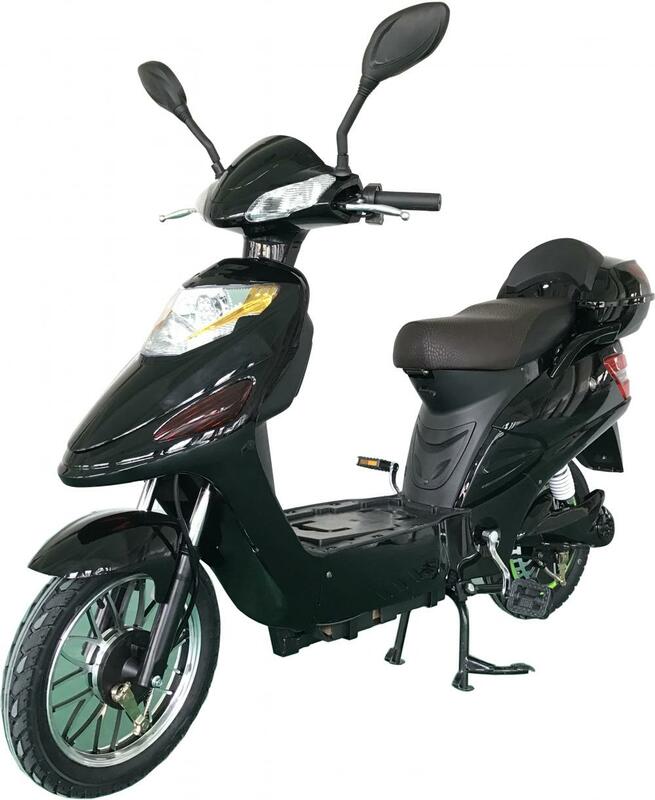 All the Rear Trunk Electric Motorcycle are quality guaranteed. 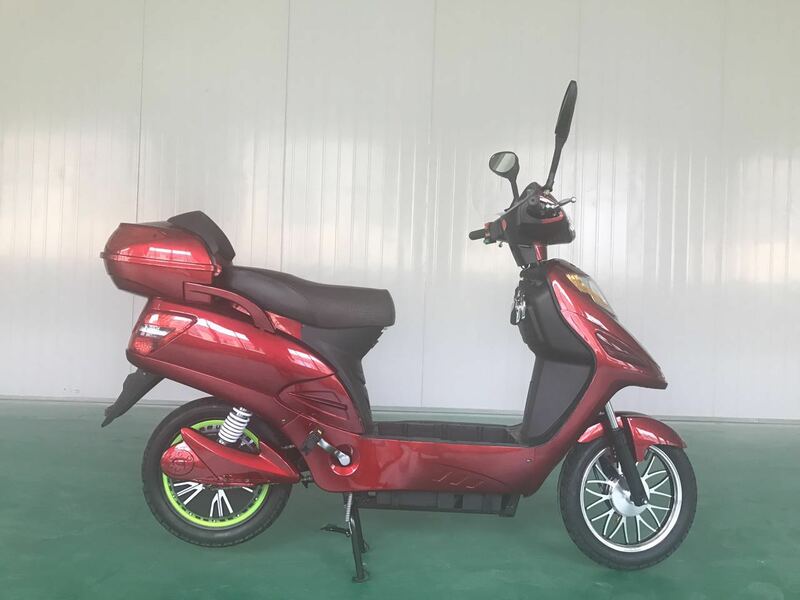 We are China Origin Factory of Trunk Electric Motorcycle. If you have any question, please feel free to contact us.